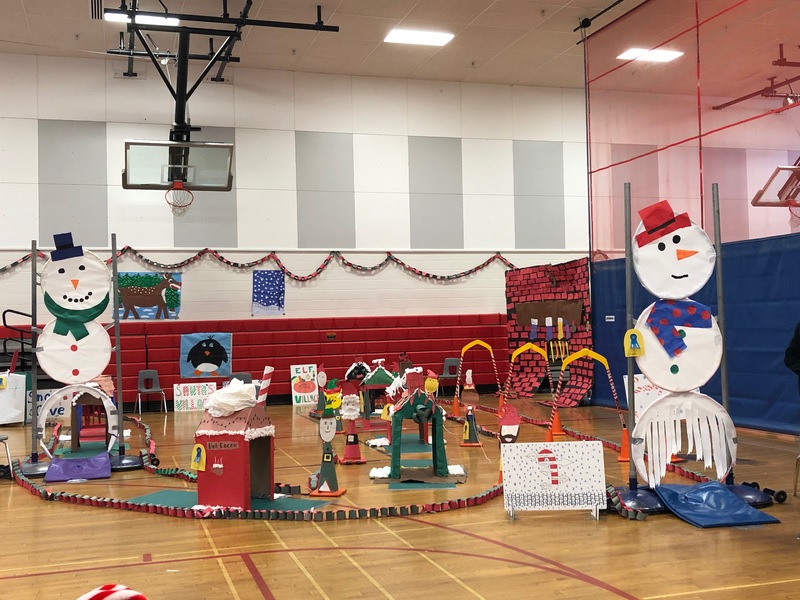 MMS hosted their annual Winter Wonderland for all of the district’s Kindergarten students, Thursday, December 20th. Thank you to everyone involved for making this wonderful event possible. Previous Congratulations to our Director of School Nutrition and Staff!